View of a section of Berkeley, California from the Fast 3D City Model Generation, Christian Früh. 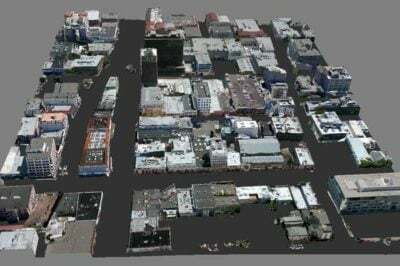 This concept paper on the automatic acquisition of 3D city models was written by Venugopalan Nair who is the Senior Manager of Geo Spatial Services at SBL. 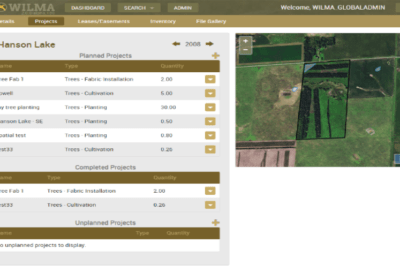 Listed below are GIS software packages that provide all-encompassing mapping and spatial analysis capabilities via the desktop. 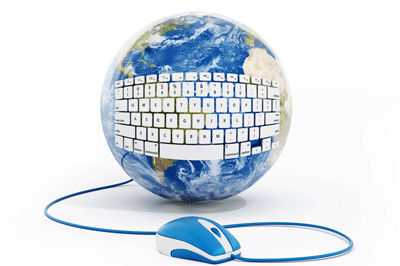 A recently released book by Tripp Corbin teaches readers how to use ArcGIS Pro, Esri’s latest iteration of its GIS desktop application. NASA Earth Observatory maps by Joshua Stevens, using data from Sandwell, D. et al. (2014). 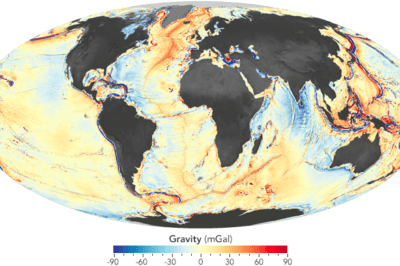 Researchers have developed a gravity map used to see the sea floor based on Earth’s gravitational field. 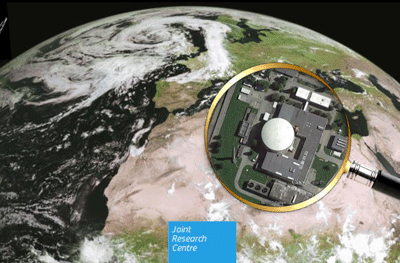 A recently released report by the European Commission’s Joint Research Centre focuses on analyzing how repositories of open source aerial and satellite imagery can be used to help monitor nuclear activity. 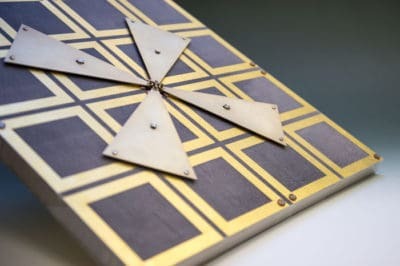 Built compact enough to fit onto a minisatellite, this antenna successfully tracked Automatic Identification System (AIS) signals emitted from commercial sea vessels during a test run abroad the International Space Station in 2010. 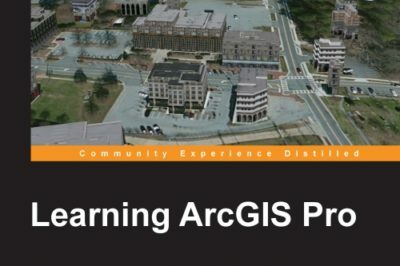 Esri is offering a new MOOC course geared towards teaching participants how to build geo apps using the software company’s ArcGIS Online platform. Geospatial modeling has found that if 30% of the population voluntarily isolated themselves for 8-10 weeks, the total people infected would drop by almost half. 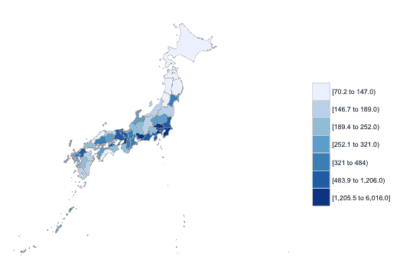 Learn how to create Administrative Level 1 Choropleth Maps in R with this tutorial by Ari Lamstein.